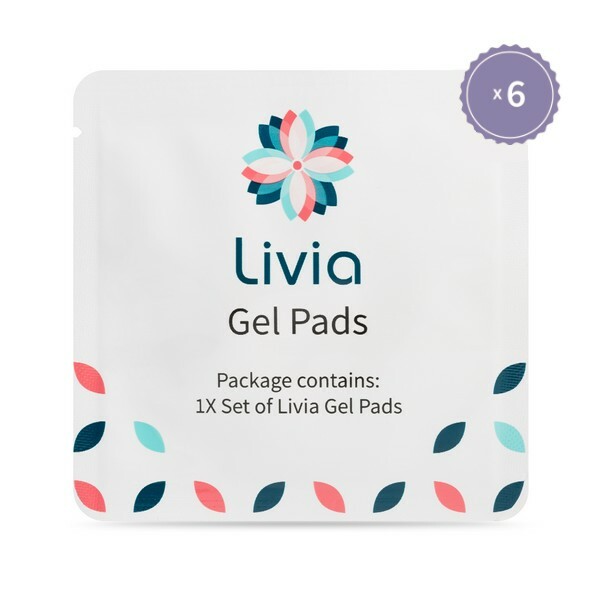 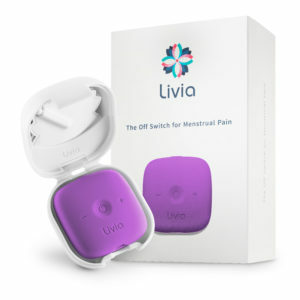 The bundle Livia starter kit has no need to dispel your menstrual pain as well as it rises. 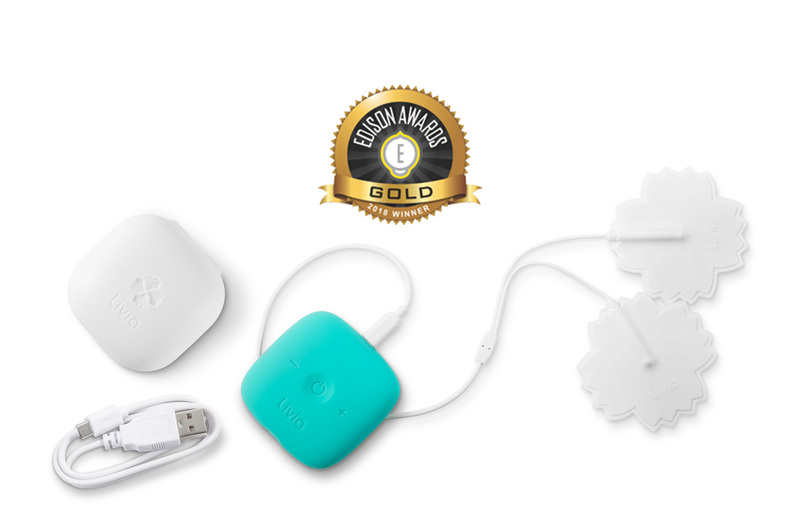 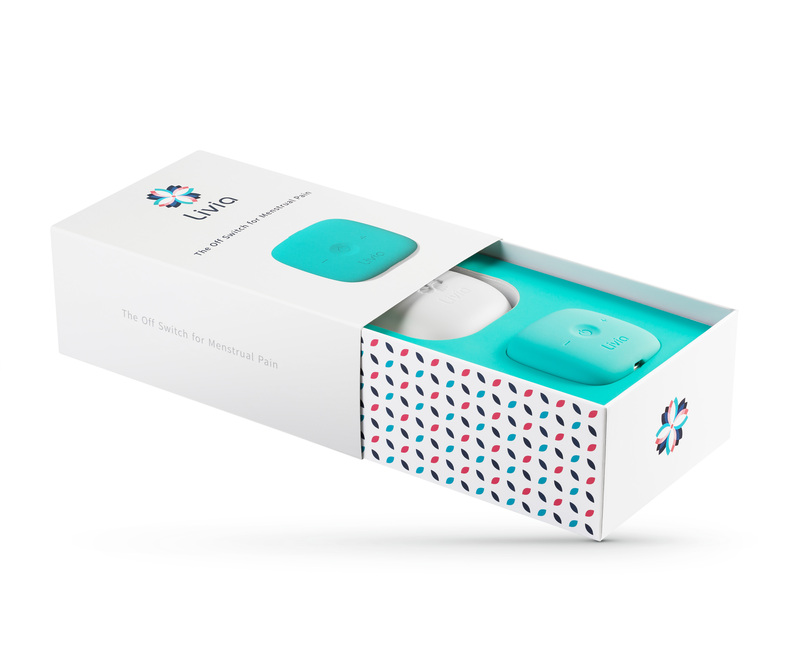 This small and compact device makes a big difference. 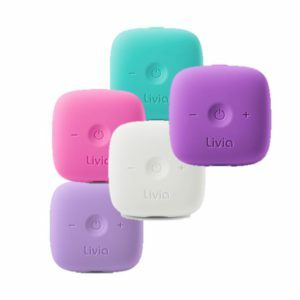 Try it and you know why many women are away from Livia! 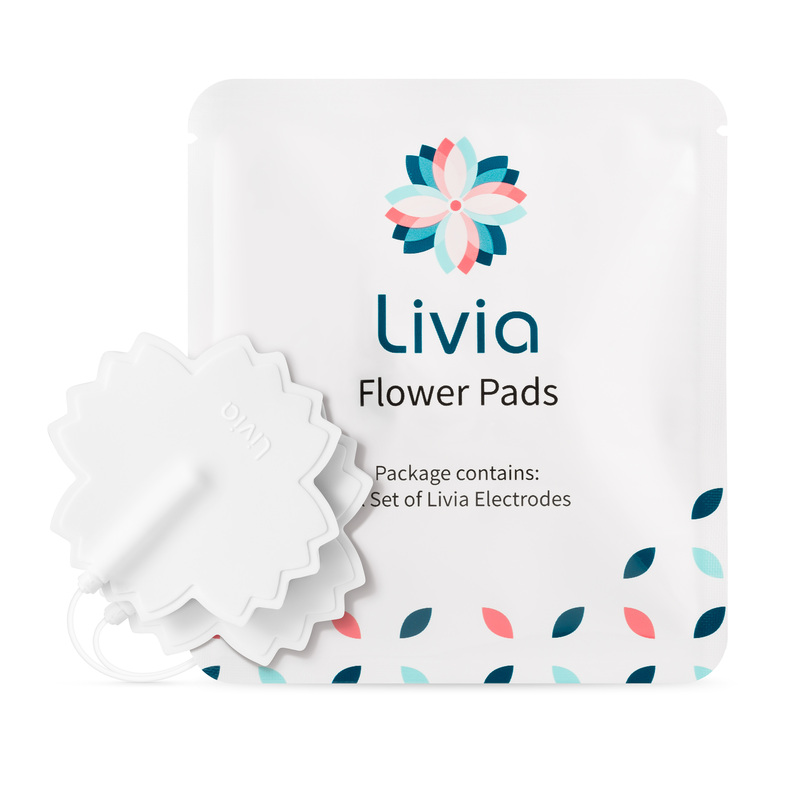 Livia is a natural aid for the immediate relief of your menstrual complaints. 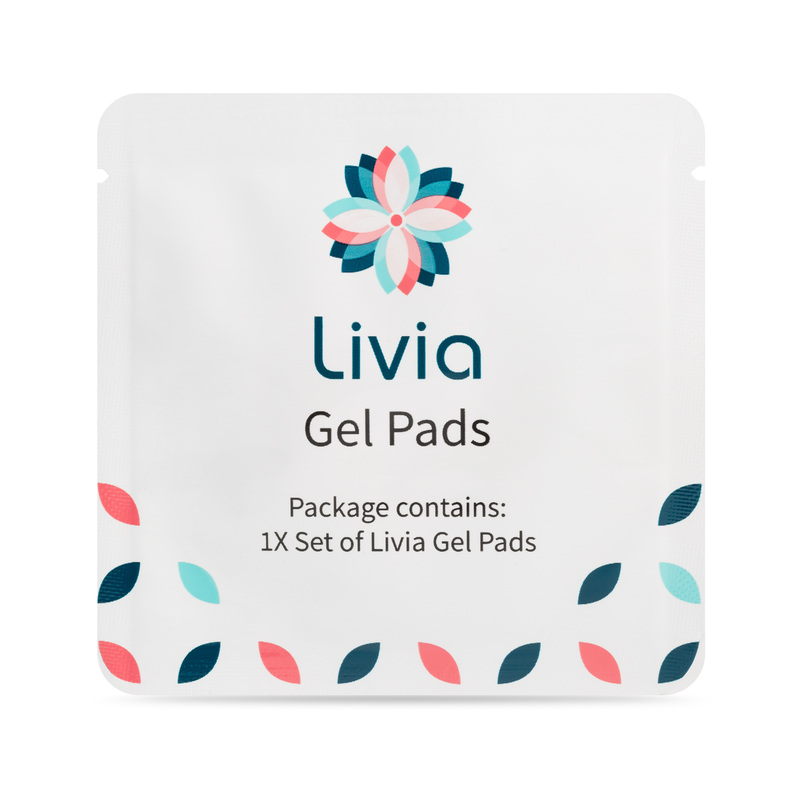 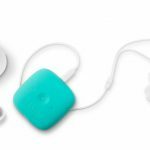 Thanks to a handy and discreet storage pouch you can take it anywhere in the world. Livia should not be used with a cardiac simulator (such as a pacemaker) or with other diagnosed serious heart problems or another electronic implant (probe …). 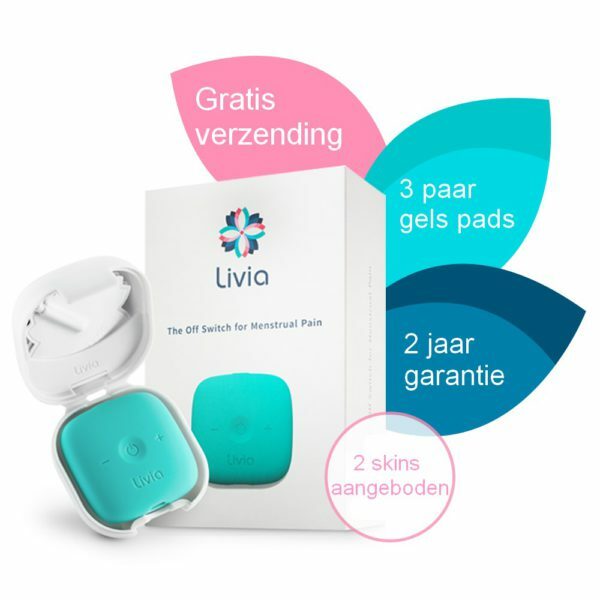 Livia should not be used in pregnant or breastfeeding women, nor in girls under 16 years of age.